The opening weekend of Crowley was a success for most. The turnout for the weekend was the largest I have seen in a very long while. I WOULD LIKE TO TAKE THE TIME TO THANK MY SPONSORS FOR BELIEVING IN ME, MY ABILITIES AND HAVING THE SAME PASSIONS ABOUT FLY FISHING AS I DO. THE EASTERN SIERRA AND CROWLEY OPENER IS JUST AROUND THE CORNER. 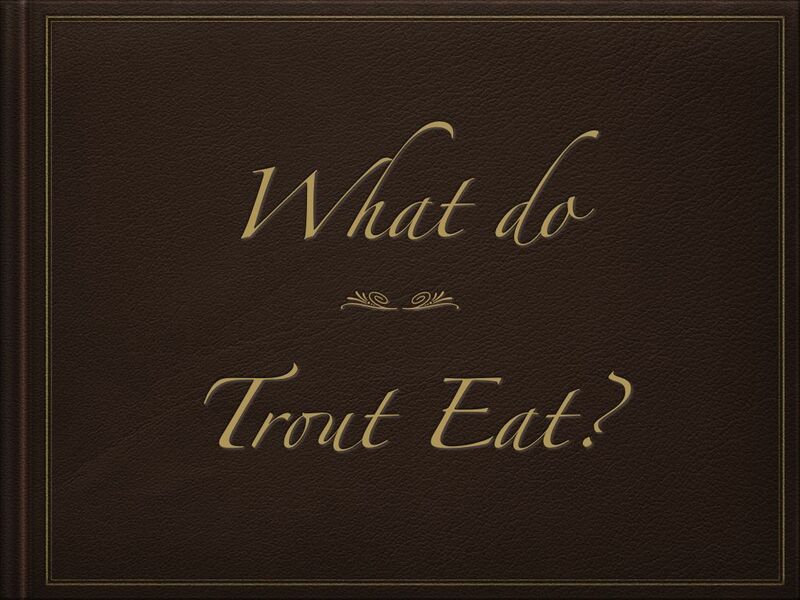 THIS IS THE TIME FOR US ANGLERS TO START REALLY GETTING EXCITED ABOUT HIGH EXPECTATIONS AND DREAMS OF TROUT TO BE CAUGHT AND RELEASED. 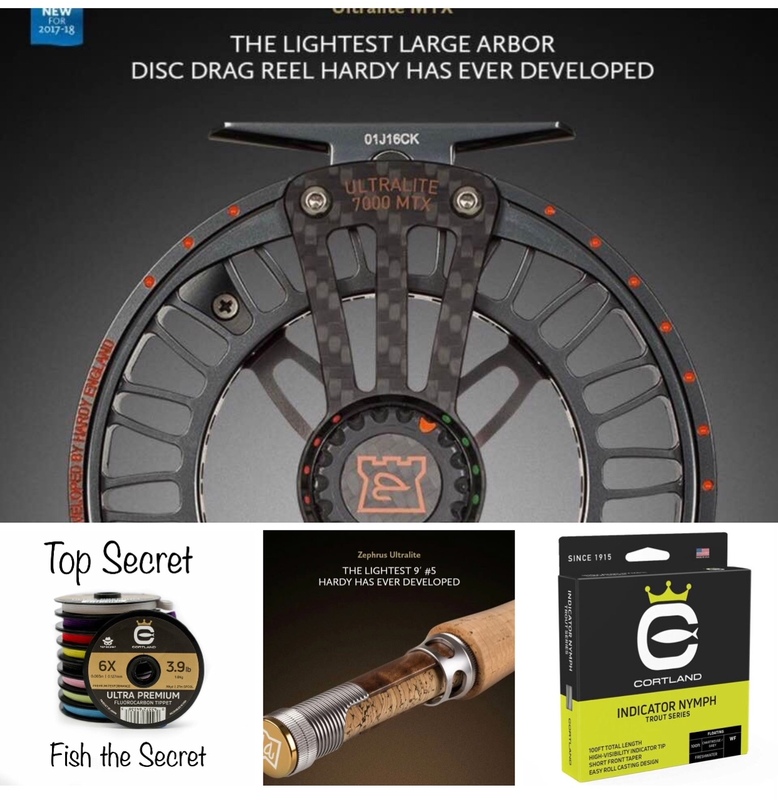 NEW TECHNIQUES ACQUIRED BY READING, VIDEOS, THOUGHTS AND CONVERSATIONS WITH OTHERS ON HOW TO BECOME BETTER ANGLERS. TIME AT THE VISE, INVENTING NEW AND OLD FLIES, WAITING TO PUT THEM TO THE TEST ON THE SOON OPENING SEASON. 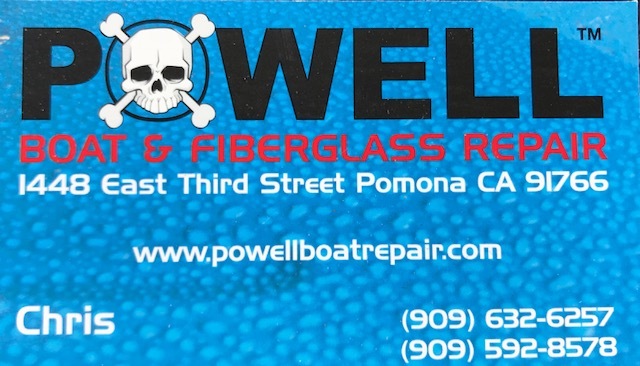 I have to share with you about my friend Chris Powell and his magical talent that his company has for transforming old ugly boats into boats that look brand new when you take them home. 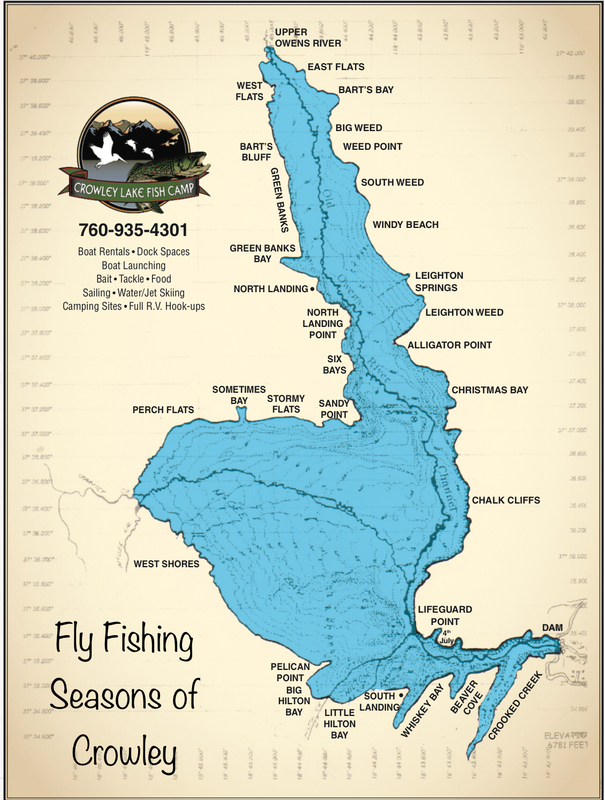 I am very honored to be a part of the SoCal Fly Fishing Club Consortium for the 4th time in my speaking career. It has been an honor to work with the Consortium Co-ordinator, Jeff Pill. 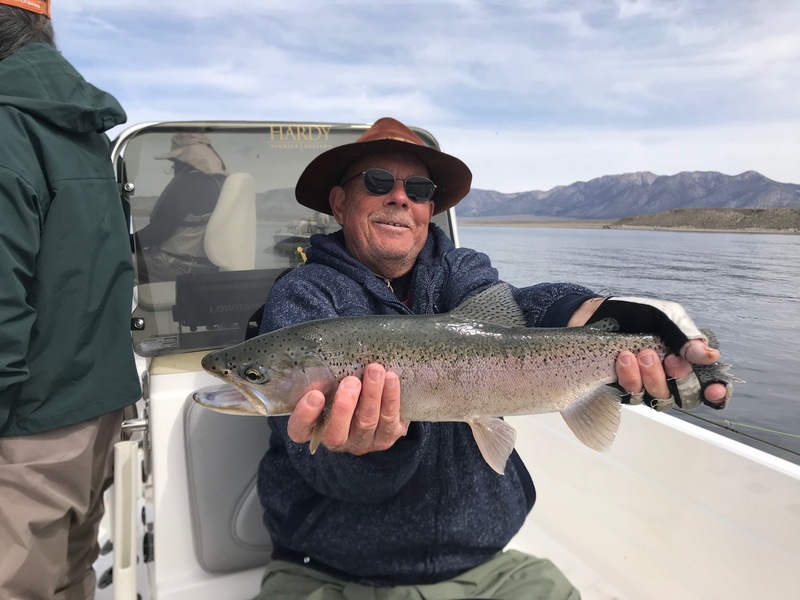 He has worked in the film, television and movie industry for over 40 years and has taught me a great many things about creating the very best presentations, that are educational, fun, captivating and pleasing to the anglers of all of the fly fishing clubs, shows and shops that I have spoken to in California and the West.